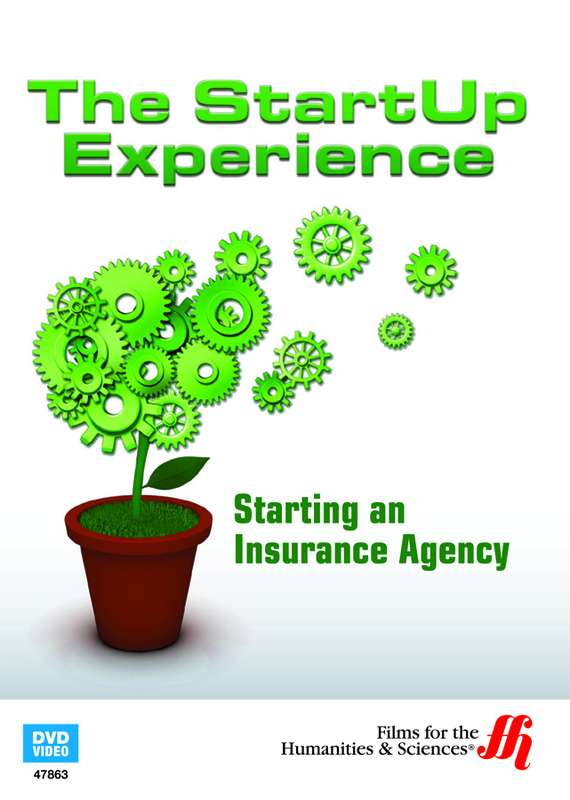 Brad Keating, who began in the insurance industry and an agent and quickly had his own agency with a presence inside mega-retailer Walmart, offers tips to those seeking to establish and grown their own insurance agency. This DVD provides a number of tips to those looking to start their own Insurance agency. Brad Keating, the CEO of the Insurance Superstore offers his tips. Keating began his working career as a golf instructor and then entered the insurance industry as an agent. Three years after that first job in insurance, he had opened his own agency and was making six figures a year. His agency now operates in multiple states and has established itself with mega-retailer Walmart. Viewers can expect to learn important tips, like getting a mentor to help an agency get started as well finding the products that will increase a business's potential. Advice on operations includes how to teach the best methods for closing sales and to negotiate with companies for the best commission. This film's run time is 77 minutes and is closed captioned for the hearing impaired.